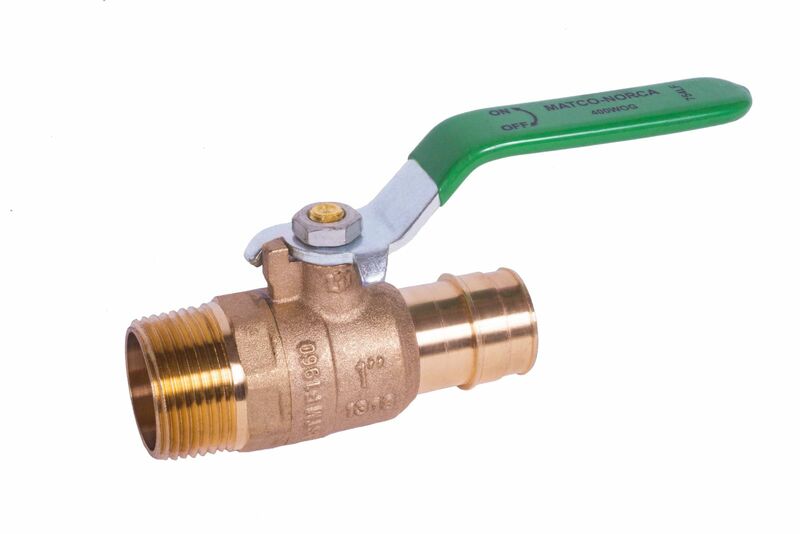 Matco-Norca is pleased to announce that we now carry Lead Free Brass Cold Expansion PEX x MNPT Ball Valves. These full port cUPC approved ball valves are available in sizes 1/2” – 1”. For more info click below.